With over 100 million copies of his productions sold, his music sounds like something no one else has thought of just yet. Most recently, Williams collaborated with composer Hans Zimmer and Benjamin Wallfisch to create the score for the film Hidden Figures. In addition, Pharrell not only produced the soundtrack but also acted as a producer on the film. He’s also created a new way of looking at established stars like Snoop Dogg, Madonna, and even the Rolling Stones. His prolific body of work also includes designing a sculpture with Tokyo-born artist Takashi Murakami, accessories and jewelry for luxury goods brand Louis Vuitton, t-shirts for Japanese mega-brand Uniqlo, sneakers and sportswear for Adidas, ownership in clothing company G-Star and a fragrance collaboration with Comme des Garçons. In 2008, he founded From One Hand To AnOTHER (FOHTA), a foundation focused on supporting the Pharrell Williams Resource Centers’learning programs for underserved youth in at risk communities across the nation. 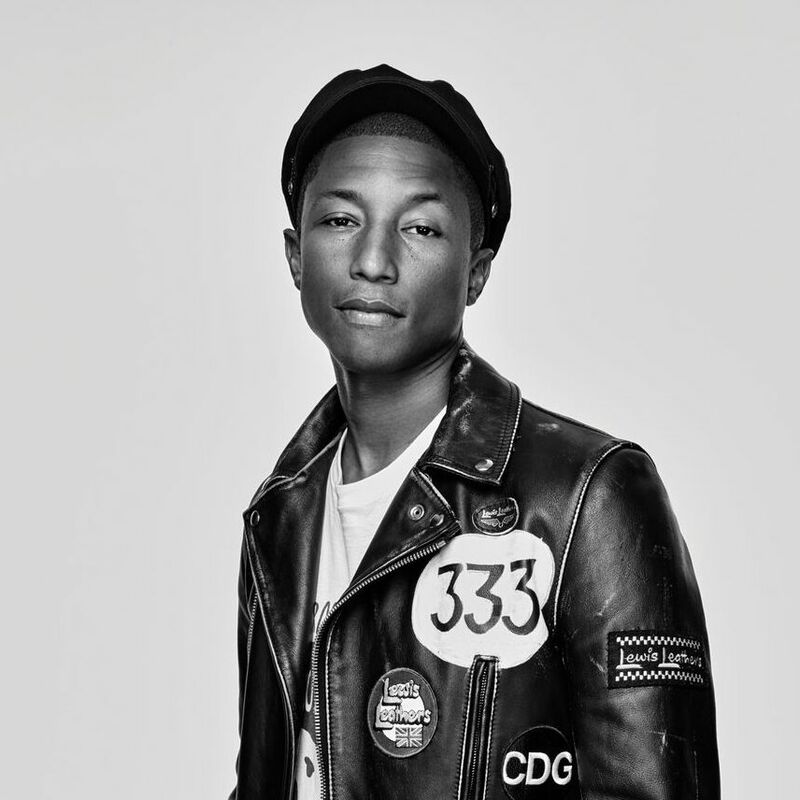 Pharrell was recently seen as a coach on Season 10 of “The Voice.” Now, with his latest venture i am OTHER — a multi-media creative collective that serves as an umbrella for all his endeavors, including clothing line BBC and textile company Bionic Yarn.